This dress had a lot of layers, which was really weird . But it fit really well. Shipping was somewhat difficult but shipped on time . 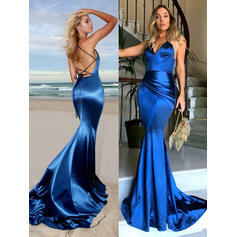 The dress is really beautiful, the material isn’t what I expected but still beautiful none the less. Definitely will be ordering from here again. I love the color I got as well. i was weary to order a dress online but ultimately am very satisfied with the fit and the color. 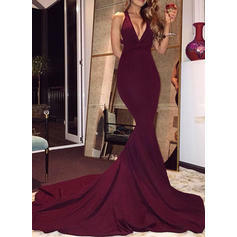 shipping was a hassle but glad my dress is here now and can’t wait to show it off at my prom.